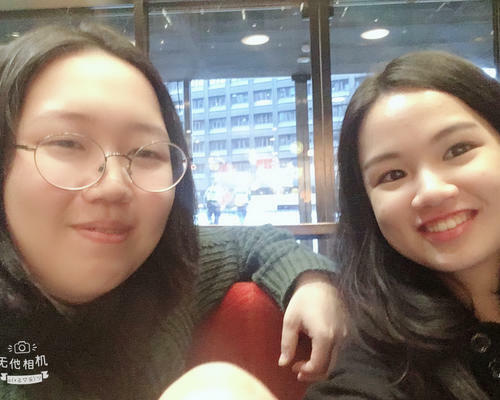 We are friends both studying at KTH and coming from Taiwan. I study sustainability, and my friend studies robotics. We are quiet, clean girls and we don’t do parties. Our routine is simple with going to school during the day time, coming back to study at 5 pm, going to bed at about 12 and waking up at 7 am.